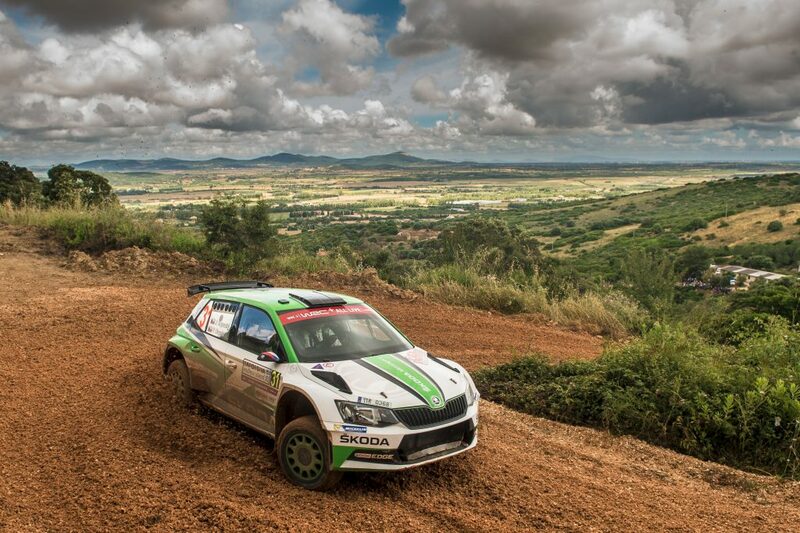 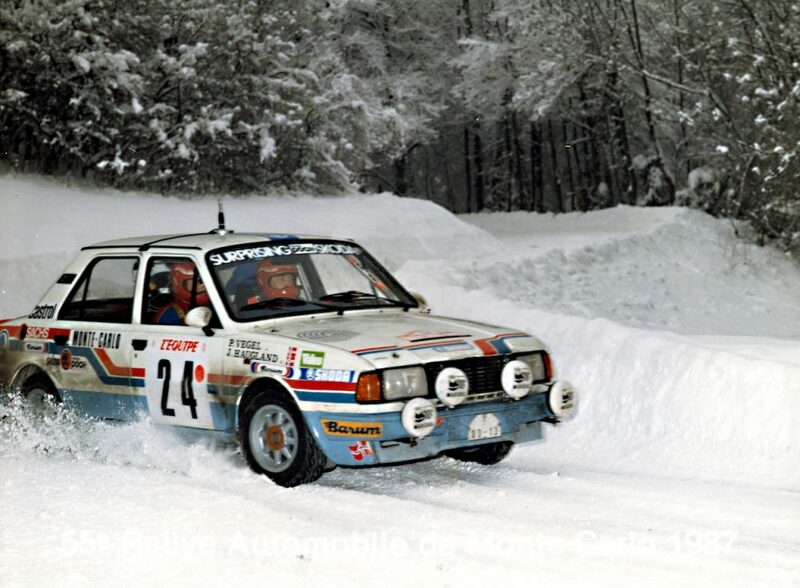 The Rally Italia Sardegna is an event which demands both speed and precision throughout. The gravel roads of Sardinia are fast, but many of them are lined with trees, shrubbery and even rocks which take no prisoners if an error is made. 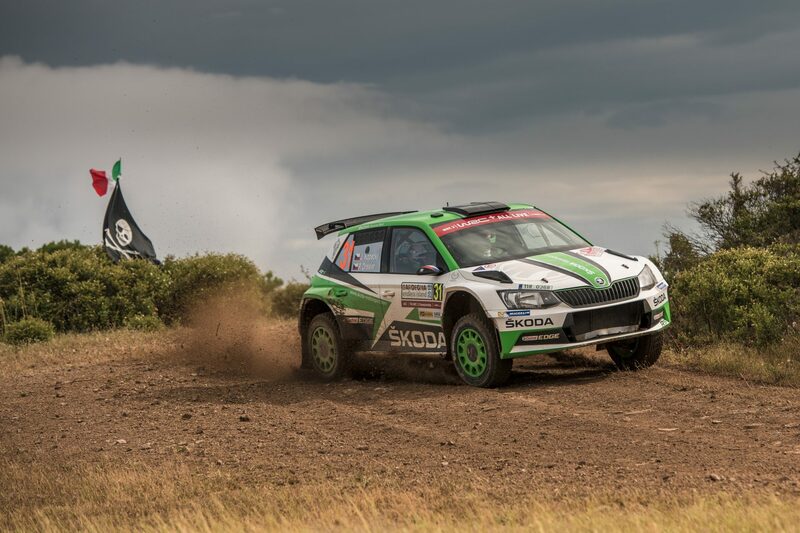 The gravel and sand surfaces are thin and slippery and can quickly wear away to leave rough and unforgiving surfaces which can catch drivers and cars out, especially on the second running of stages. Add in temperatures of up to 30°C and the Rally Italia Sardegna is an event which tests both cars and drivers to the max. 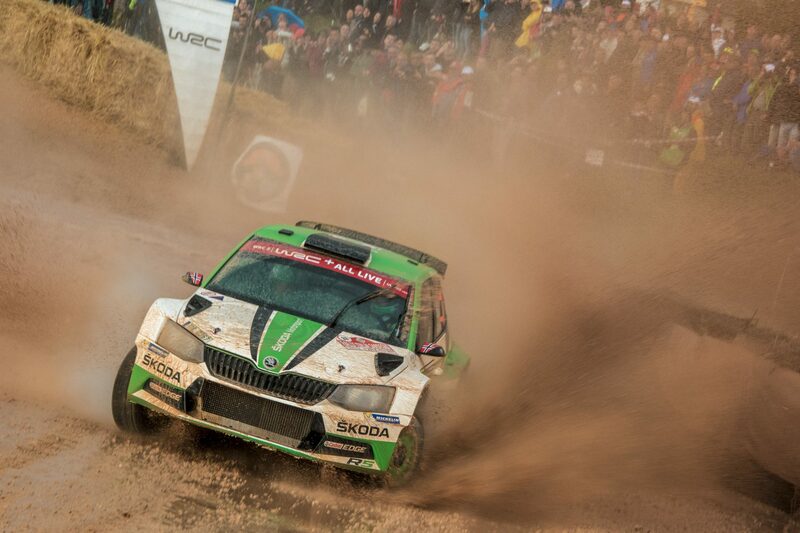 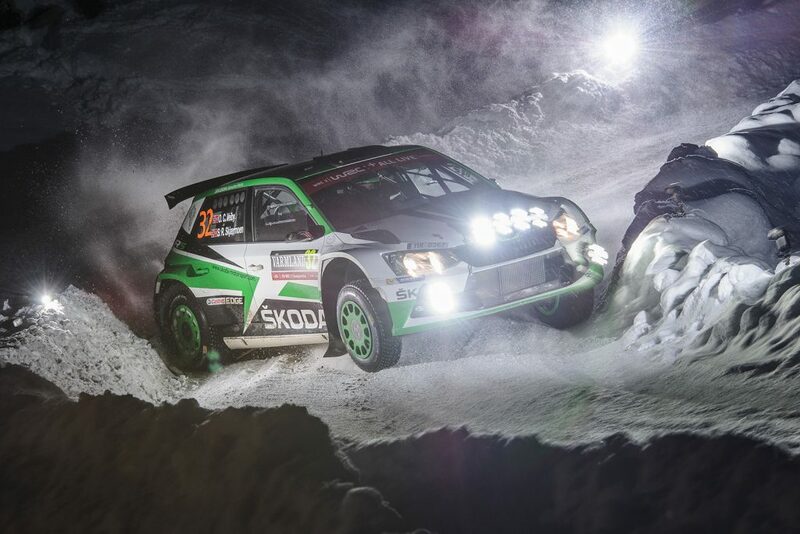 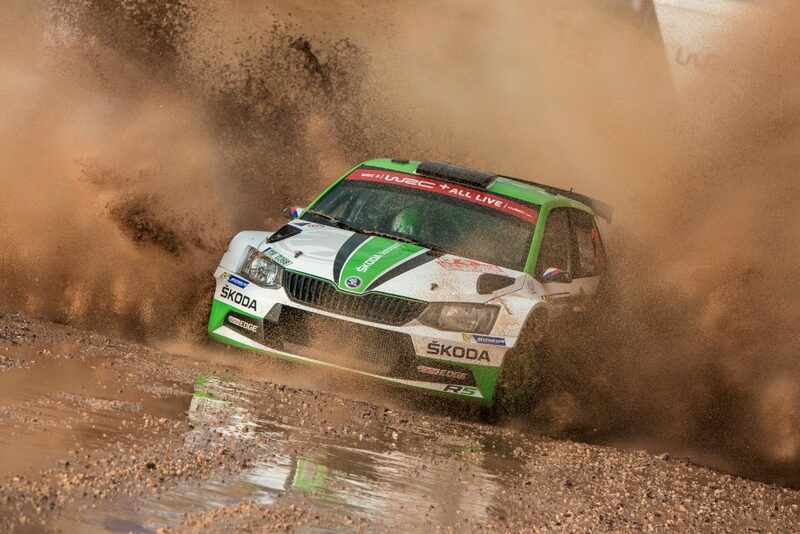 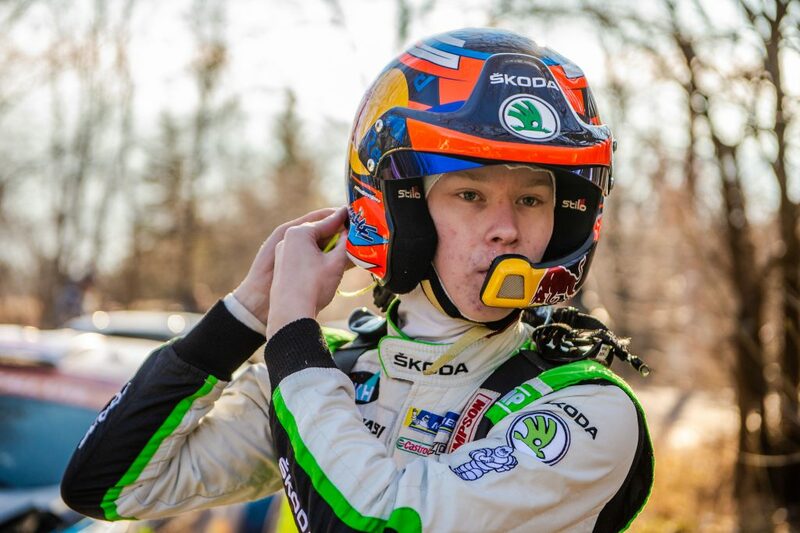 It was seventh back-to-back victory for ŠKODA in the FIA World Rally Championship this season as the ŠKODA FABIA R5s enjoyed a one-two win in the WRC2 category on the tricky gravel roads of the Rally Italia Sardegna, with the young Norwegian Ole Christian Veiby claiming his best ever WRC2 result despite extremely tough conditions. 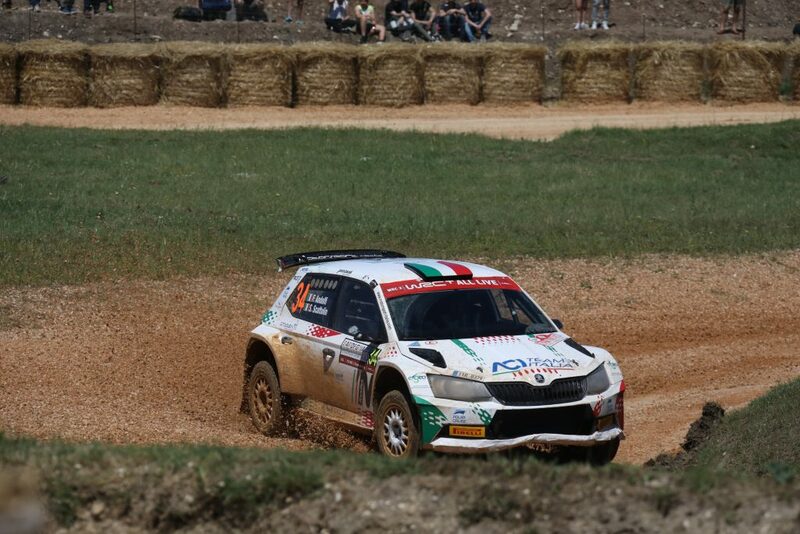 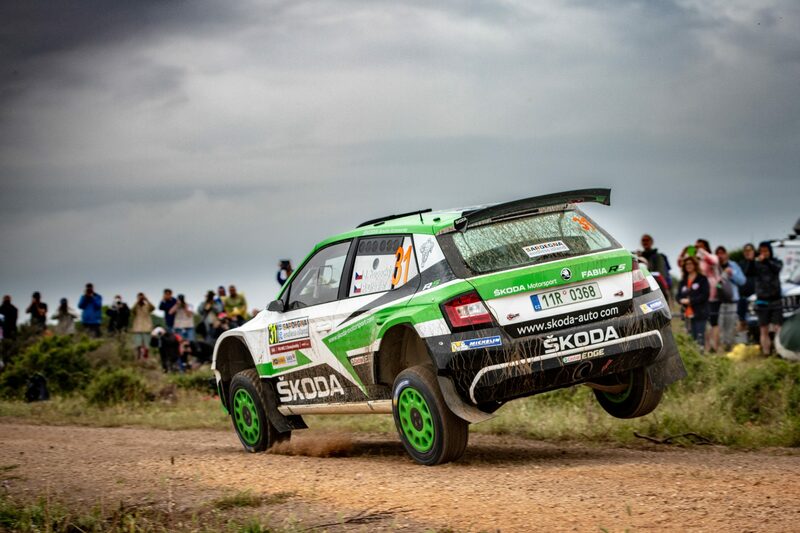 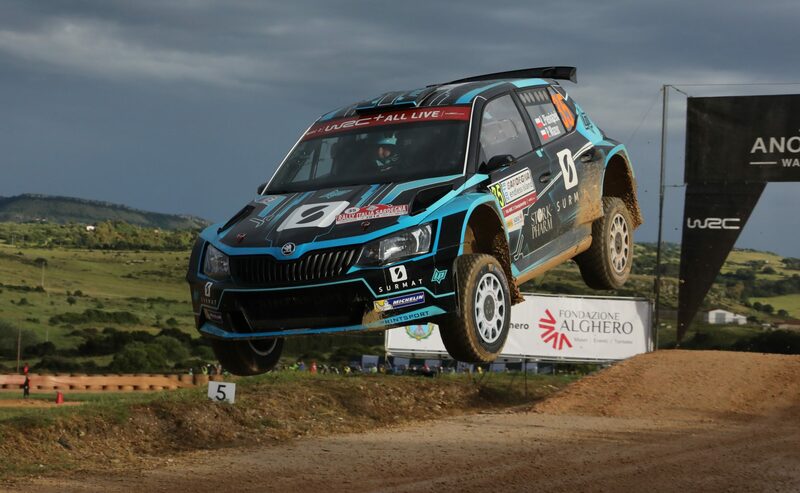 Jan Kopecký and co-driver Pavel Dresler achieved a dominant win in WRC2 category at Rally Italia Sardegna. 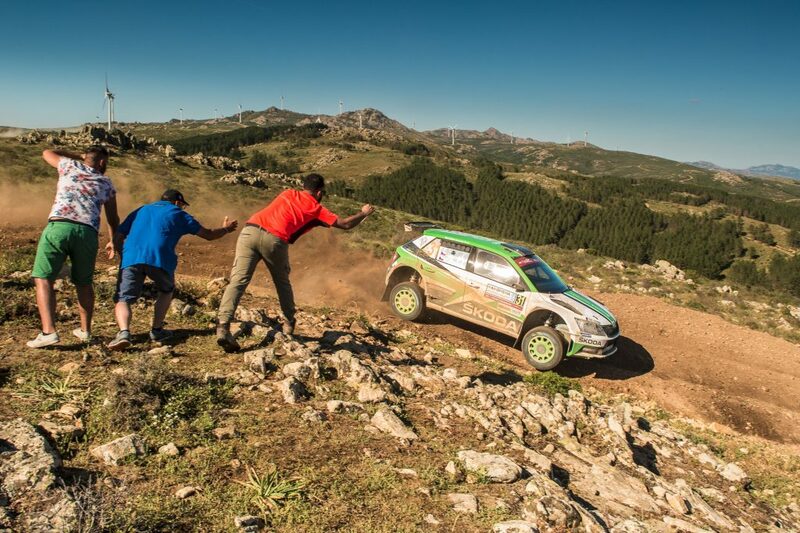 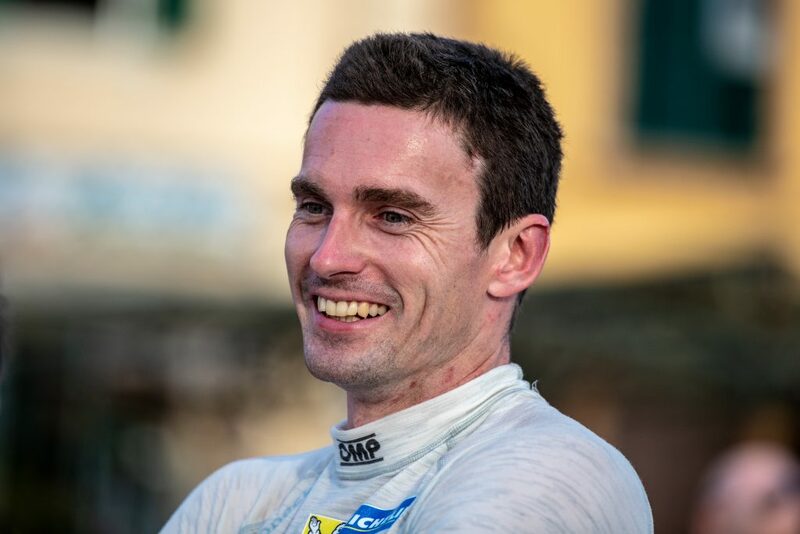 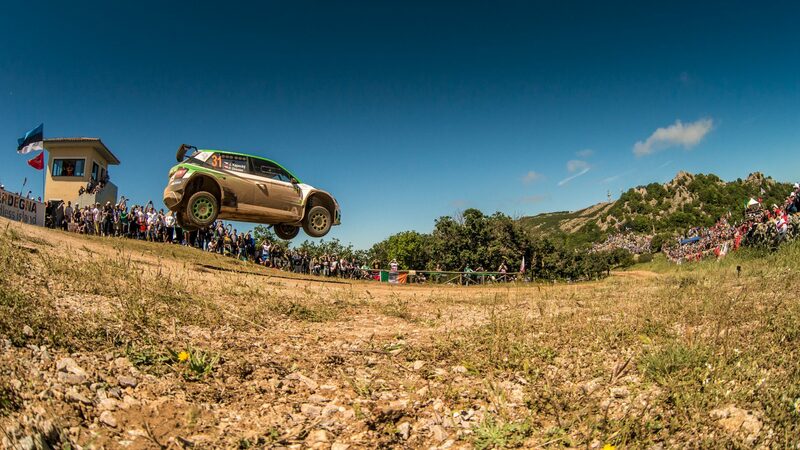 From the second stage onwards, they controlled the competition and faultlessly drove with 13 best times on the 19 stages to their first WRC2 win on Sardinia at their third attempt. 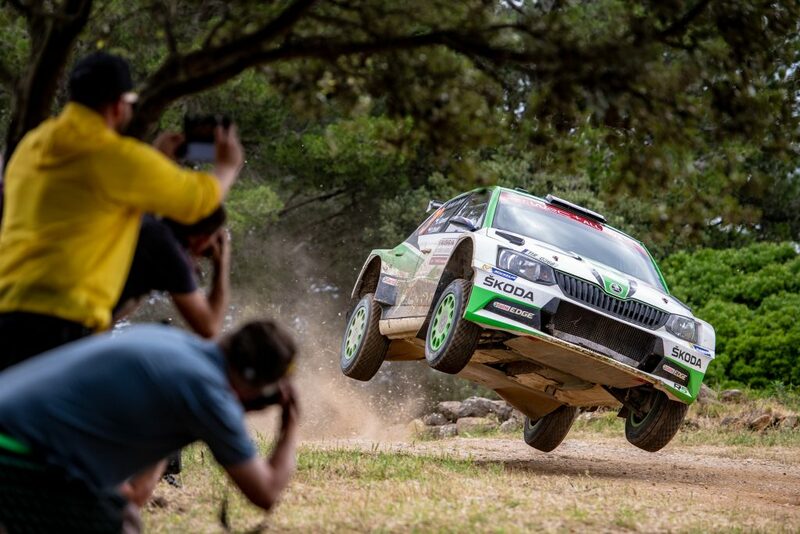 The 2017 FIA World Rally Championship (WRC) is back with round seven, the Rally Italia Sardegna, which takes place in the beautiful Mediterranean island of Sardinia. 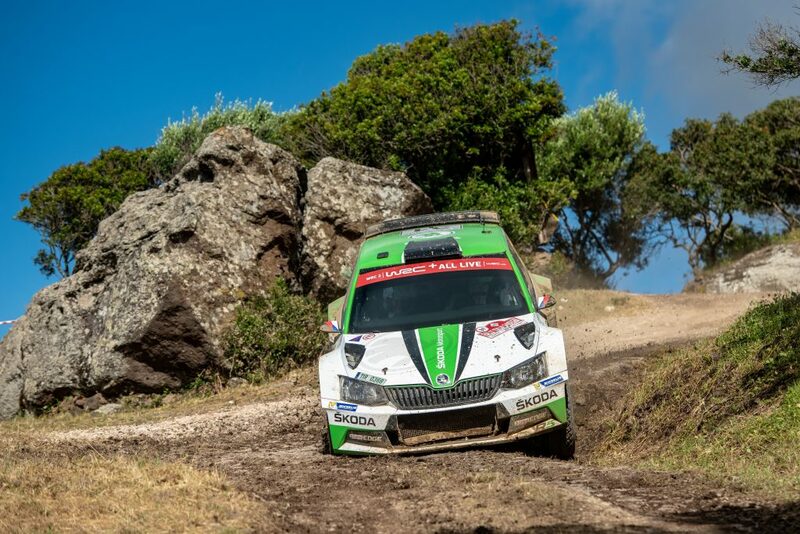 This challenging gravel event takes place across the island and this year comprises of 19 stages and 312 kilometres of competitive distance.